If there’s a classic vehicle out there meant for you, we can find it. Today, our strong worldwide network, give us access over thousands of classic vehicles and parts. 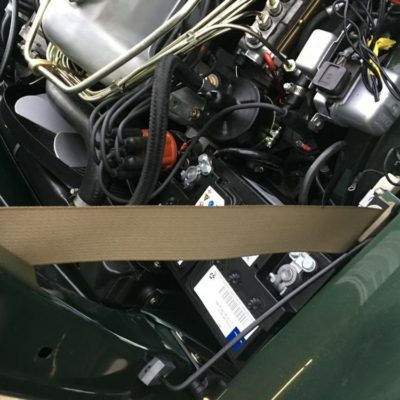 Respecting your budget and whether you are looking for a classic car to drive, invest in, on-going maintenance or basic advice – we are at your service. Maintain the character and appearance of your classic and increase its life-span. 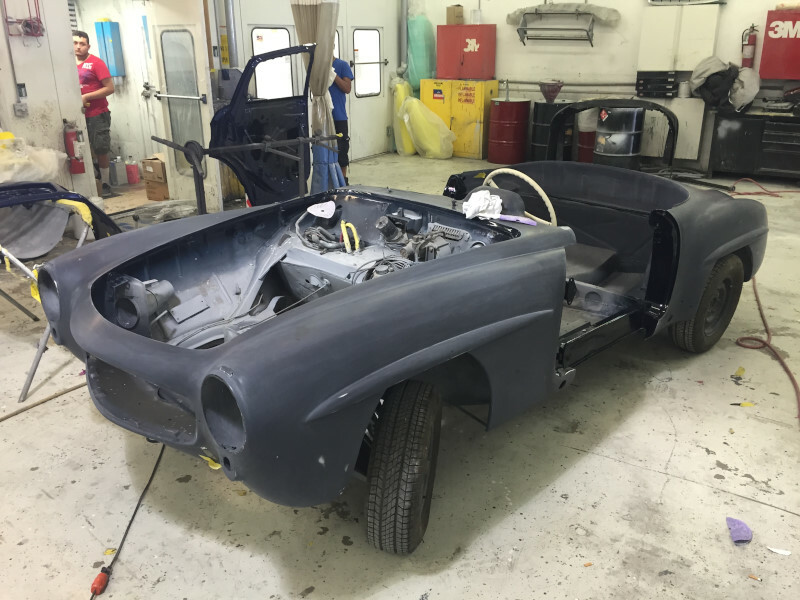 We can offer a partial or full restoration for your classic Mercedes-Benz. 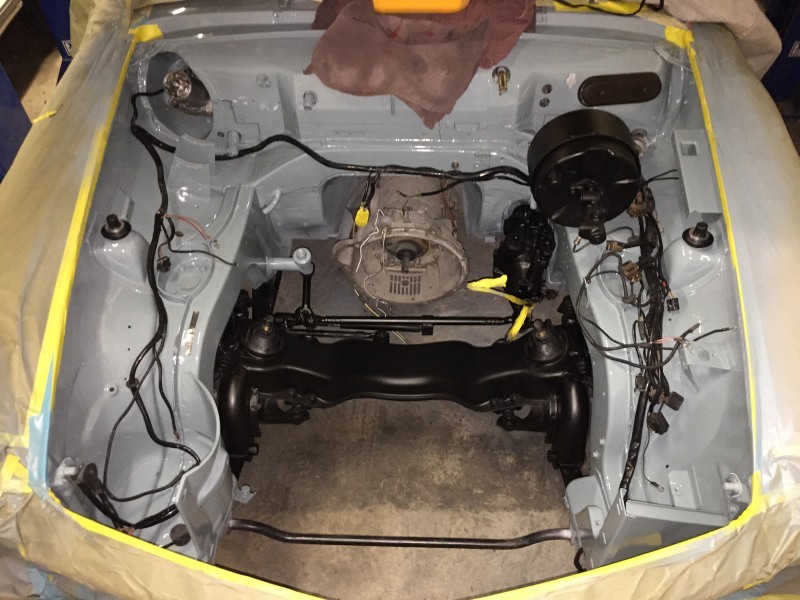 Using the highest standards in the industry, we offer any level of restoration to specifications, while working with our client’s budget. 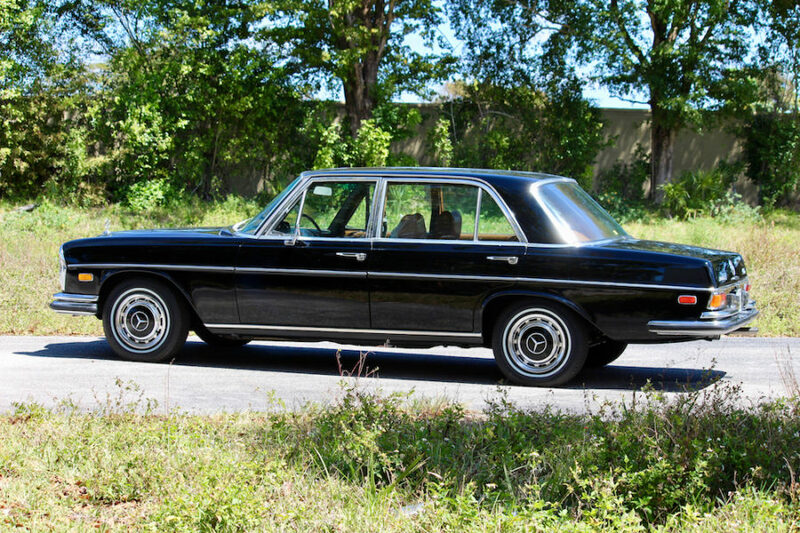 We don’t just source and restore classic Mercedes, we maintain and repair any car – any year, any make, any model. From a simple oil change to more comprehensive automotive repairs, we will look after your car with the same exacting standards and attention to detail that goes into all of our restorations. 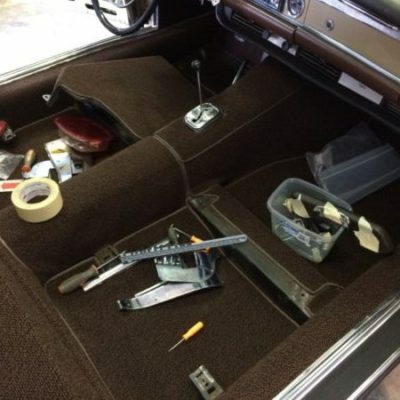 Working with carpet, cloth, vinyl or leather, at the dedicated Palm Beach Classics’ trim shop team use original specification materials and methods in all interiors including top quality leather hides, and woollen carpets. 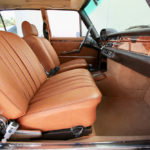 From single seats to full interior re-trims, new carpets, head linings and door panels. 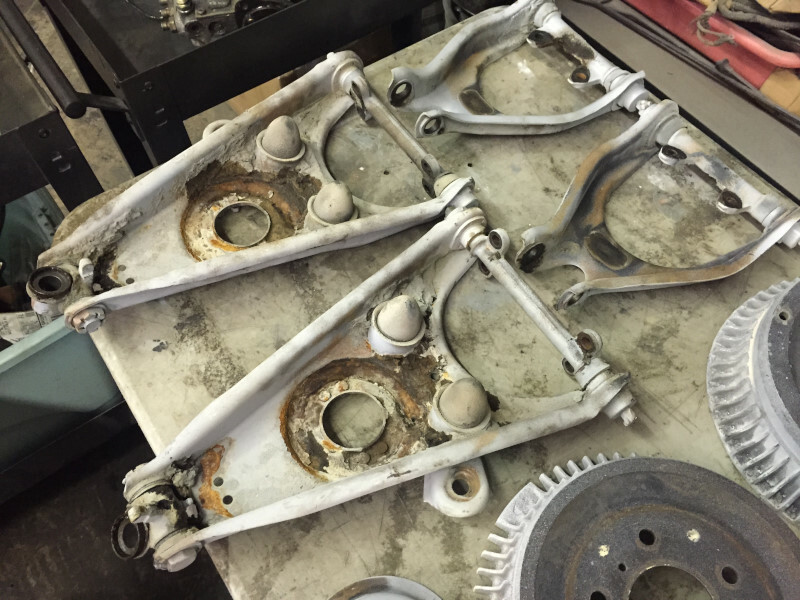 We deliver investment grade restorations of excellent quality and sustained reliability – every single time. With our in-depth knowledge, highly skilled and passionate craftsmen and their attention to detail, we deliver cars which represent the international standard of quality. 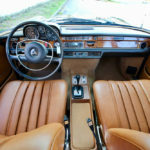 By using materials that are true to the original and by employing traditional crafts, we meet the fundamental requirement for collectors and investors in classic cars – contemporary authenticity. That is why Palm Beach Classics strive to keep the car as original as possible. 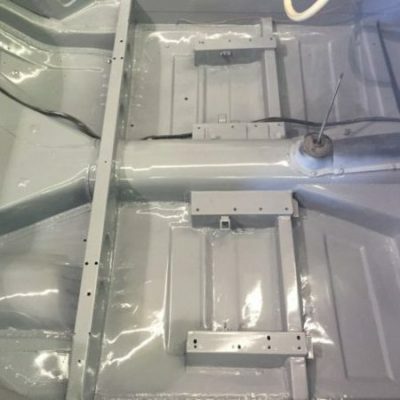 Nevertheless, when the time comes to replace rusty, damaged, and worn out floor pans, we make new floor pans and panels specific designed to drop in and mate to all adjacent panels. We ensure a long lasting durable finish ready for standard prep work prior to installation and paint for show quality results. 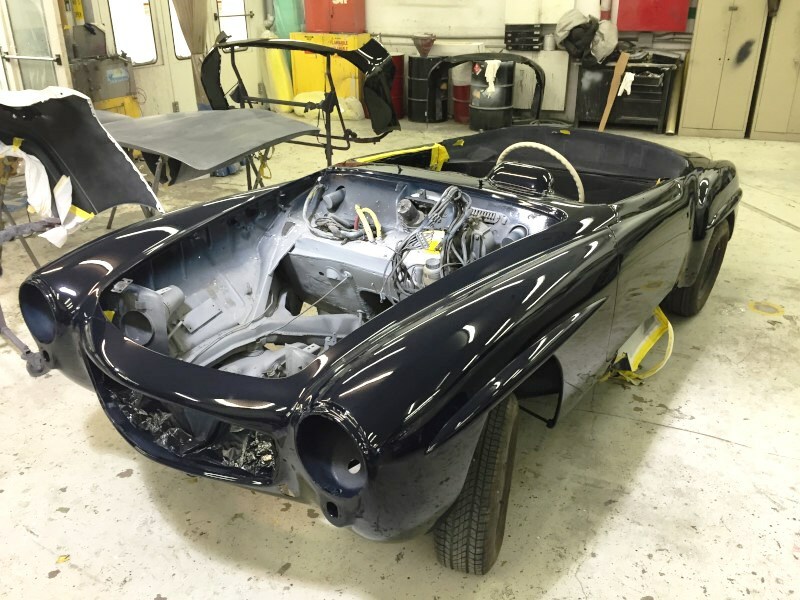 The restoration of high-quality classic cars is like the careful refurbishment of a valuable objet d’art. 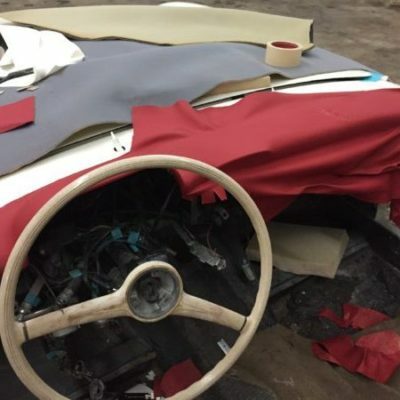 The aim is to achieve a perfectly revised work, but without affecting the historic character of the vehicle in the process. There are no shortcuts in achieving perfection, while manufacturing an engine to the highest standards. The most complete Auto Transmission Shop for your classic vehicle. 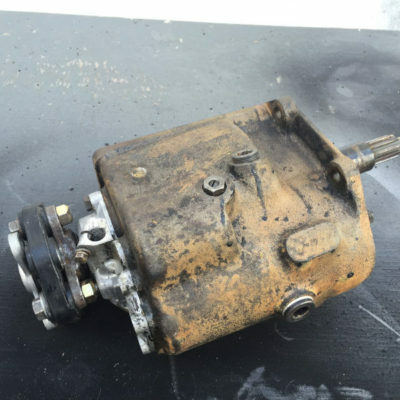 We provide the best services in transmission repair. 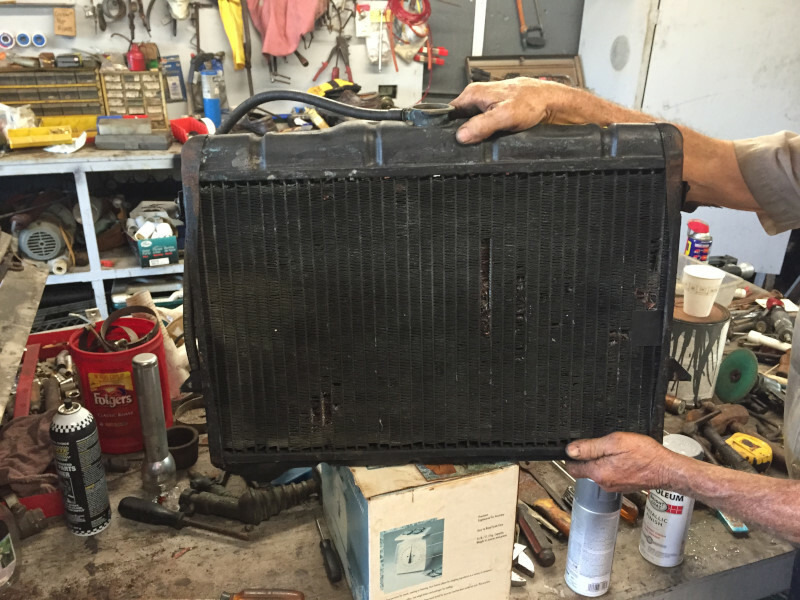 Palm Beach Classics can fix any used or unrestored tops. 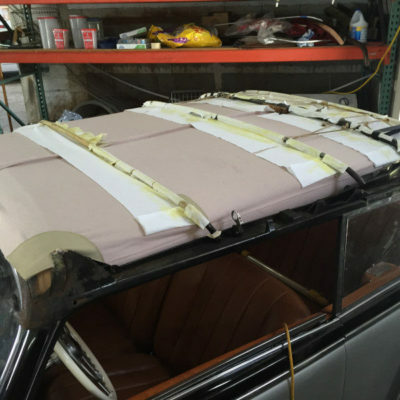 Specializing in vintage Mercedes-Benz soft and hard tops, we can also provide restoration for any other brand. 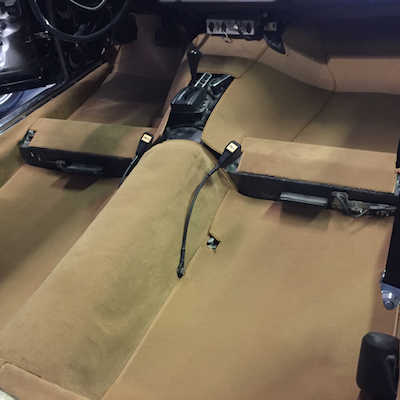 Palm Beach Classics is proud to offer high quality Pin striping for your car! Sleek. Razor-sharp. Fluid. Pinstriping is the crème de la crème to customize your favorite 2-wheel or 4-wheel drive! Realized by an amazing talented artist with over 30 years of experience. 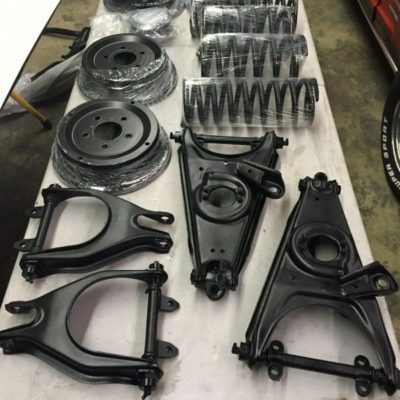 Plasti Dip is an air-dry, specialty rubber coating. In fact, it’s the original peelable, flexible, insulating, non-slip, durable rubber coating. The Plasti Dip product line provides a wide range of coating solutions for automotive customization! We may provide you with the knowledge you need to choose the perfect vehicle for your lifestyle. Interested in trading in your vehicle? It would probably be good to have an estimate. 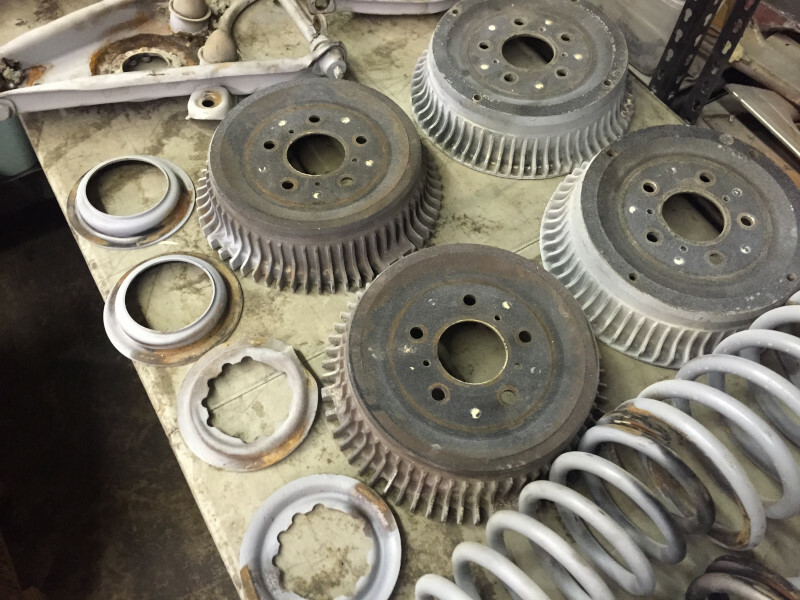 Start or finalize your restoration projects with our Mercedes-Benz parts! When it´s engineered like no other car in the world, it deserves to be cared for the same way. Having your dream car shipped to your doorstep is safe, reliable and easy. Consigning your automobile with us is your opportunity to take advantage of our experience and dedication.